Can women save Japan's economy? A lot of Japanese women know exactly how their careers will end before they've even begun. Two paths are open to new hires at many big Japanese firms: the career and non-career tracks -- sogo-shoku and ippan-shoku in Japanese. They're often referred to as the "management" and "mommy" tracks. That's because women typically end up in the non-career roles, which involve administrative jobs with hardly any upward mobility that ambitious people find very frustrating. "Highly educated women quit because it's not worthwhile keeping that 'stupid' job," said Machiko Osawa, a labor economist at Japan Women's University. The Japanese government wants more women to pursue careers to help kick-start its sputtering economy, but obstacles like the separate career tracks --- part of the country's male-dominated corporate culture -- are hindering progress. 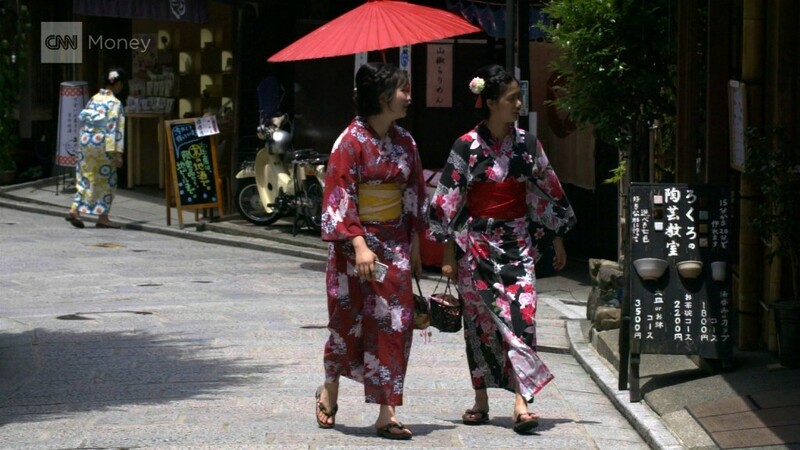 About 3 million women in Japan aren't working even though they would like to, according to official data. Some companies are doing better than others at improving the situation. Women account for 9.1% of all senior managers at automaker Nissan (NSANF). That's above the 8.3% average for Japanese firms with more than 100 employees, according to Catalyst, a non-profit group that promotes women in the workplace. 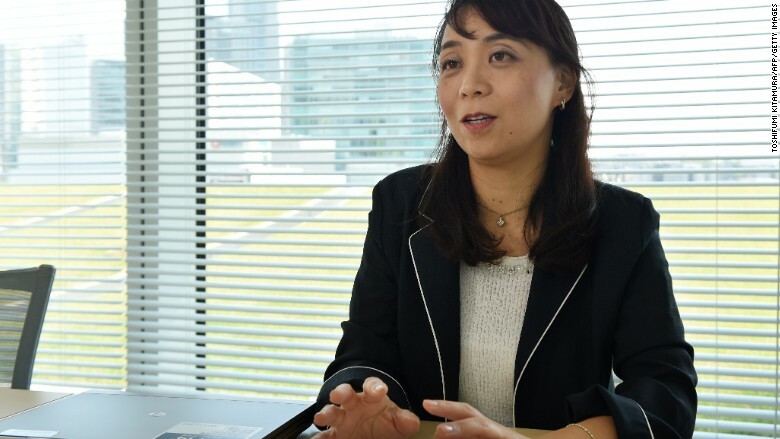 Chie Kobayashi, 48, who leads Nissan's diversity development office, says the company was attractive to her straight out of university because it bucks the trend by not using separate career tracks. In 2005, she became the first Japanese working mother to be posted overseas for Nissan. The company continues to draw women with its policies, including generous parental leave, flexible working hours, career mentoring and on-site childcare facilities at its global headquarters in Yokohama. Nissan's childcare center at its global headquarters in Yokohama, Japan. 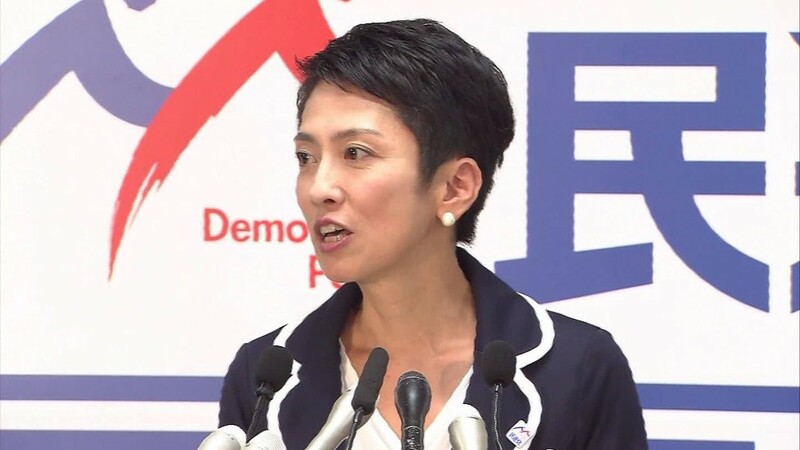 Other major Japanese companies, including Calbee and Shiseido (SSDOF), have also been singled out for their progressive policies on women employees. But experts point out that such firms typically have foreigners in senior management, often crediting Nissan's Brazilian-born CEO, Carlos Ghosn, with helping to improve the automaker's approach. Still, even Nissan is a long way from the Japanese government's target of having women represent 15% of senior managers at private companies by 2020. The business case is clear: having more women in executive positions or corporate boards can increase a company's profitability, according to a February report by the Peterson Institute for International Economics, which studied nearly 22,000 public companies in 91 countries. But women on the management track at Japanese firms say they often hit the glass ceiling. Around a dozen women interviewed by CNNMoney recounted difficult experiences trying to convince male hiring managers that they could do the job. Marimi Takahashi, 23, who joined the management track at a Japanese electronics company after graduating from university in April, says there is "such a huge difference between how male colleagues and I are treated." She isn't given the same kind of training and sometimes doesn't even receive assignments, she says, leaving her bored and frustrated. It's also difficult to manage household duties while trying to keep up with the "salaryman" culture of corporate Japan, which is characterized by long working hours and socializing over drinks with the boss -- a sign of job commitment. "It's so exhausting to keep up with this career track with children," said Natsuko Fujimaki, who previously worked at a large Japanese corporation and now runs after-school educational programs to help other working moms. "I have seen many women lose their ambition for working ... because we have to do everything by ourselves." The government is trying to pressure companies to shape up: a new regulation went into effect earlier this year requiring firms to disclose how many female employees they have and their plans to support and promote them. Japanese firms need to find ways to support women in long-term career paths, said Kathy Matsui of Goldman Sachs, who has studied the impact of women's issues on the economy. "Hopefully, over time, it's not just the government saying 'do this, do that,' but that there is also this initiative from the private sector," she said. Nissan's Chie Kobayashi, who leads the company's diversity development office. Nissan's Kobayashi hopes that the situation will eventually improve enough to make her current job unnecessary. "This is the ideal, final goal -- that we close the diversity office," she said. -- With assistance from journalist Chie Kobayashi, who isn't related to Nissan's Chie Kobayashi.